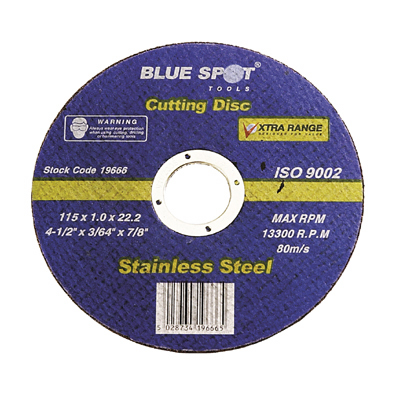 Excellent quality 4 1/2'' stainless steel cutting disc from Blue Spot Tools. 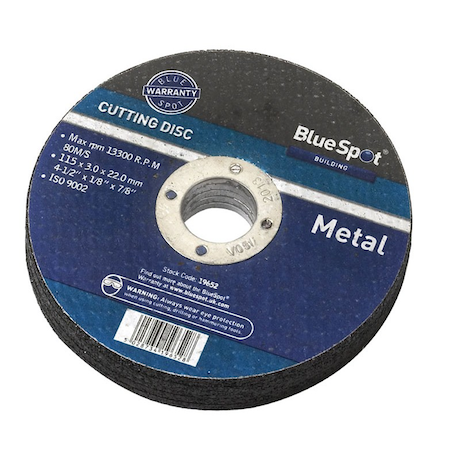 Cutting disc measures: 115mm x 1.0mm x 22.2mm, 4-1/2" x 3/64" x 7/8", cut off disc for stainless steel, Max 13,300RPM, max 80m/s. 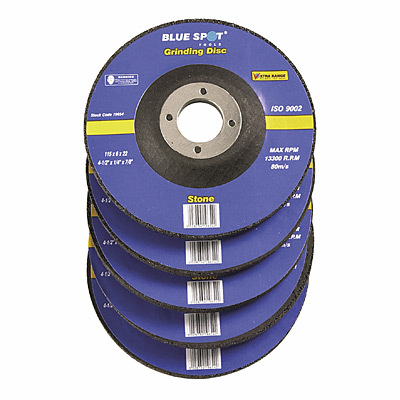 Excellent quality and value from Blue Spot Tools. 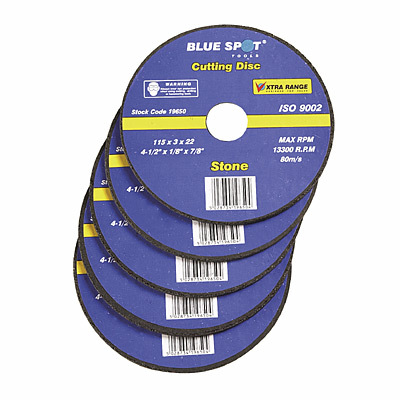 Super quality cutting discs from Blue Spot @ toolsandleisure.co.uk Best value and service I could find. 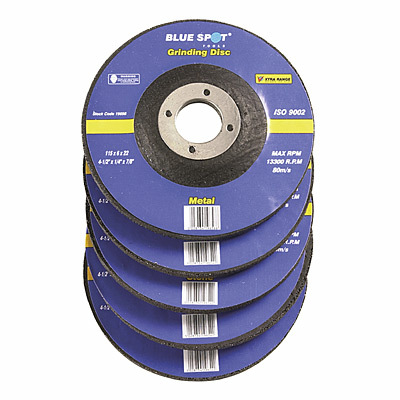 I will be back for sure.